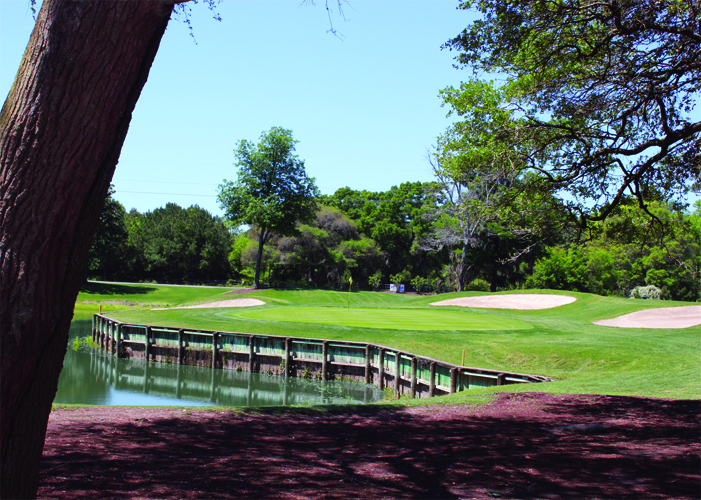 Among the best golf resorts within the United States Kiawah Island Golf Resort is a golfers paradise. 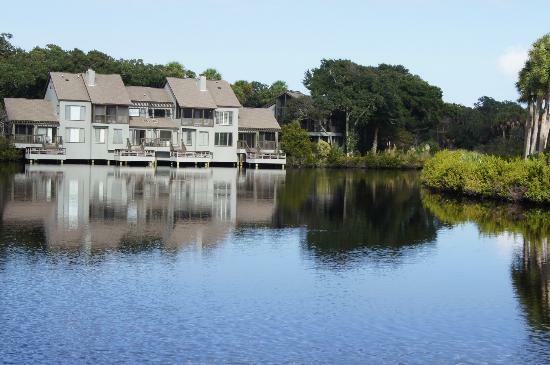 Located on a beautiful barrier island just a few miles from historic Charleston, South Carolina. 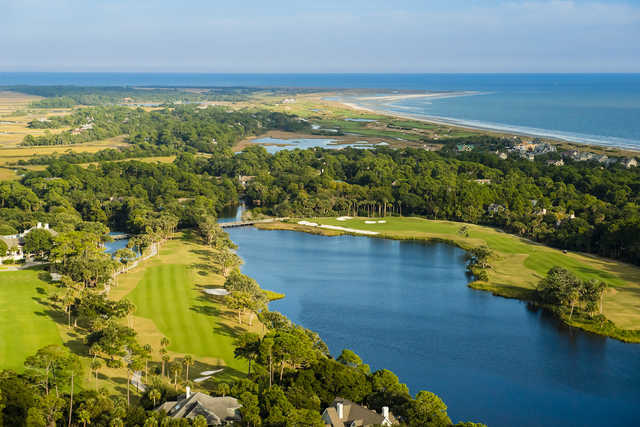 Known for it’s 5 golf courses, world class golf instruction and uncompromising accommodations Kiawah Island Golf Resort sets the stage for AME Golf Experience. 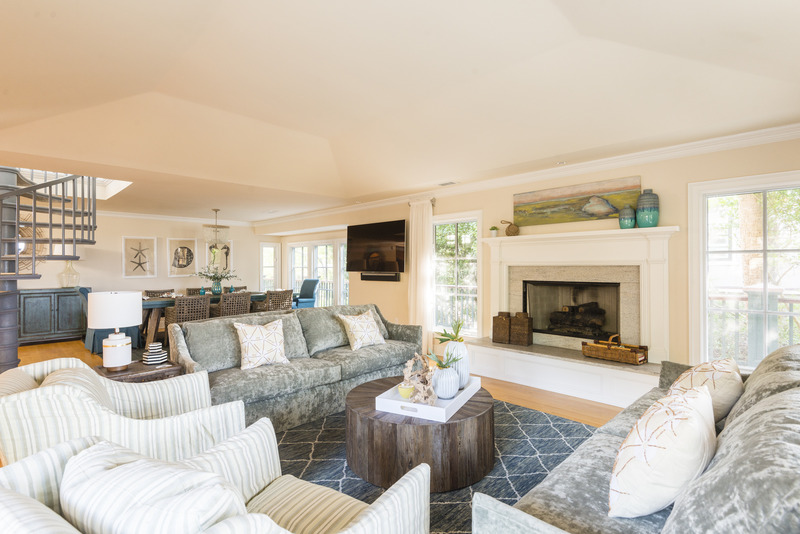 Consistently Ranked among the very best in luxury resorts Kiawah Island Golf Resort has everything that a discerning golf travelor may want. World Class Golf, coupled with award winning cuisine all set in low country Charleston, SC. This iconic resort destination has attracted golfers throughout the world. Not only does it attract the most discriminating travelers but also the best in all sports. 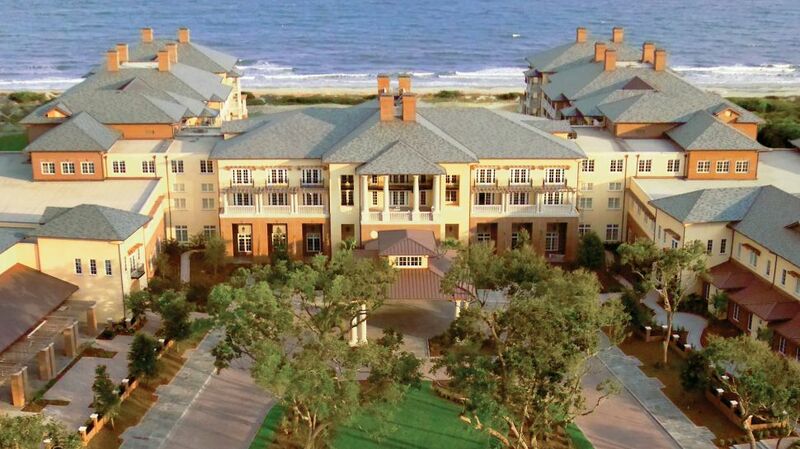 Numerous times Kiawah has hosted some of the most prestigious national and world golf and tennis championships. #1 Tennis Resort in the World, as ranked by Tennisresortsonline.com. See for yourself why Kiawah Island Golf Resort is like no other golf / beach destination within the United States.